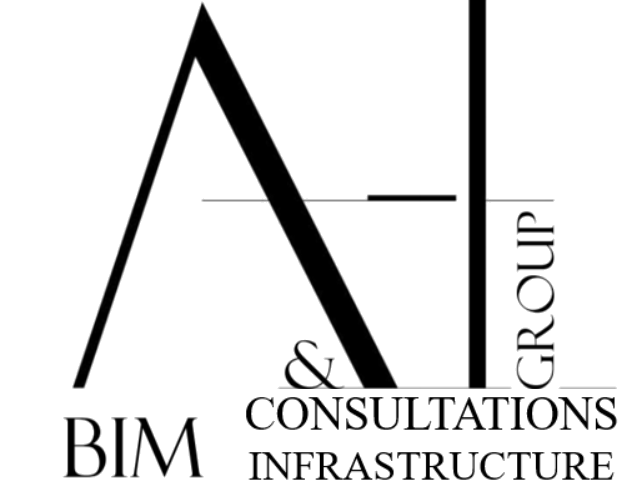 A&H group is a consultant company which aims to help the UK and international firms to implement BIM level 2 and 3. As such, we help orgnizations to draw their BIM Road map alongside with BIM platforms training. On the other hand, we are specialized in BIM for infrastructure and land development by implementing BIM level 2 & 3 and using the latest platforms and tools. Our team is based in the UK, Middle East, and Australia.